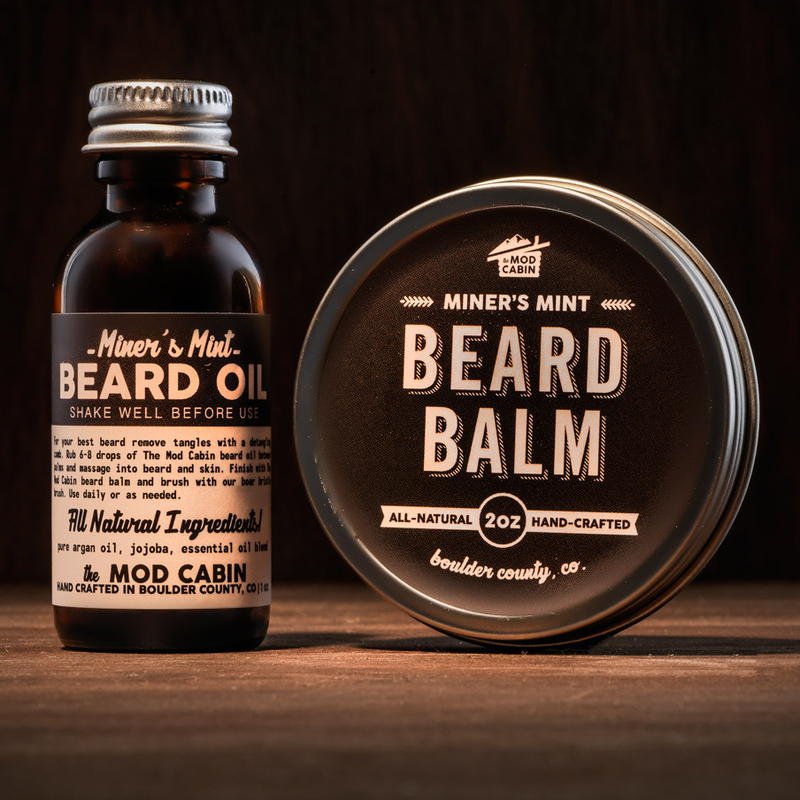 Boar Bristle Hair & Beard Brush | The Mod Cabin Grooming Co.
Our Boar Bristle Hair & Beard Brush is handcrafted and made of non-endangered beechwood and natural boar’s hair bristles. 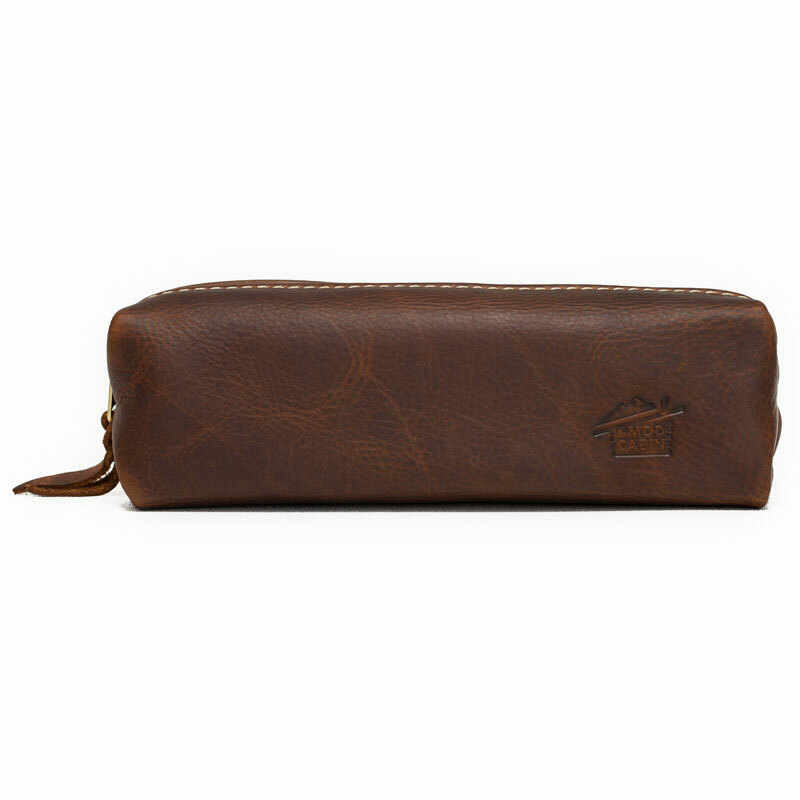 The boar hair bristles are humanely sheared making these brushes cruelty free. 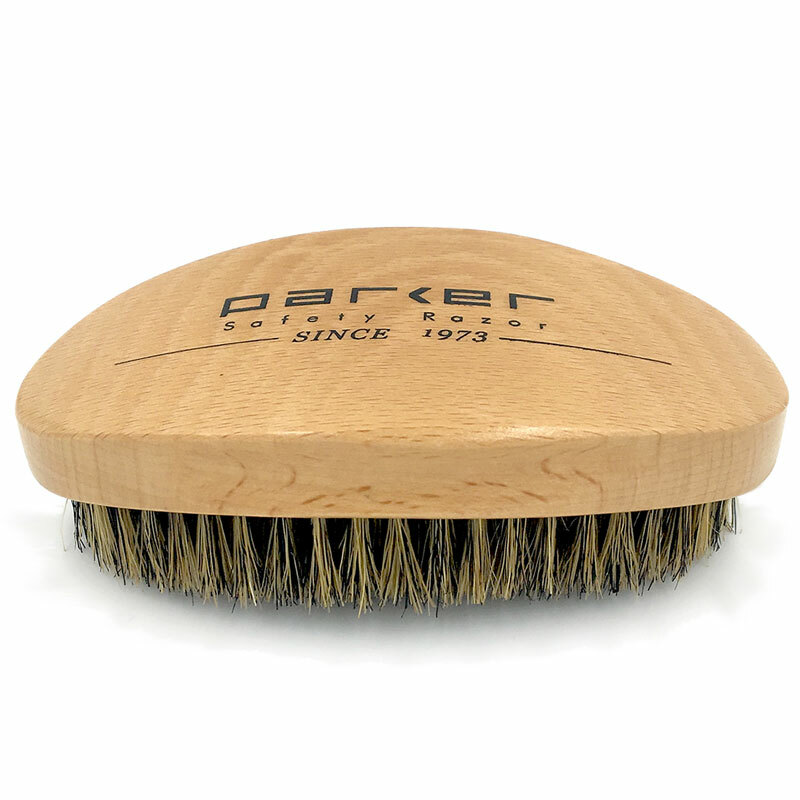 What makes natural boar’s hair brushes superior to nylon and other synthetic bristle brushes? 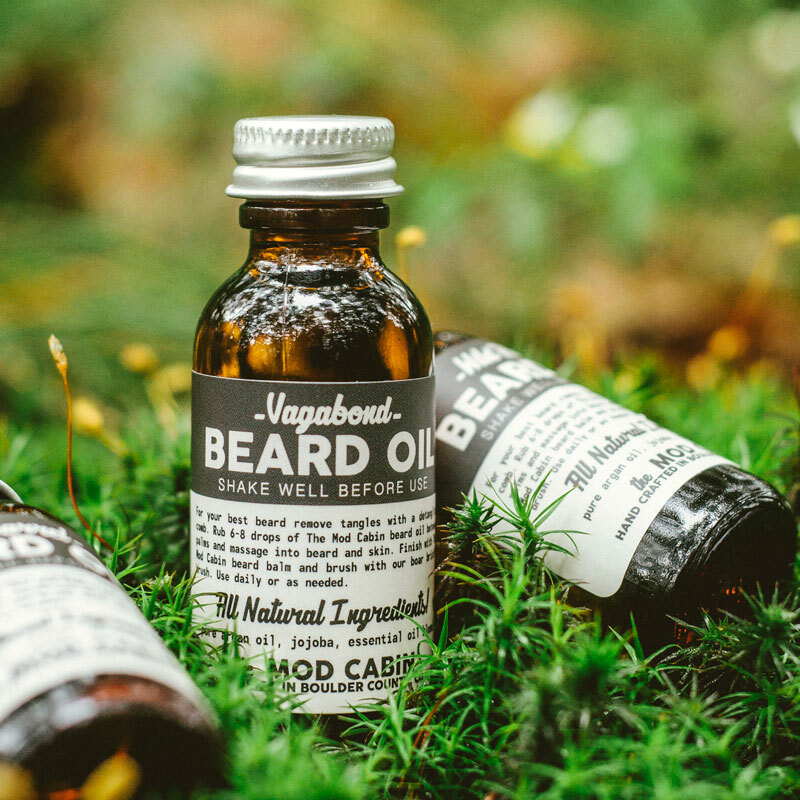 Boars hair bristles are scaled, which makes them perfect for cleaning the hair shaft and distributing oils through your hair and beard. 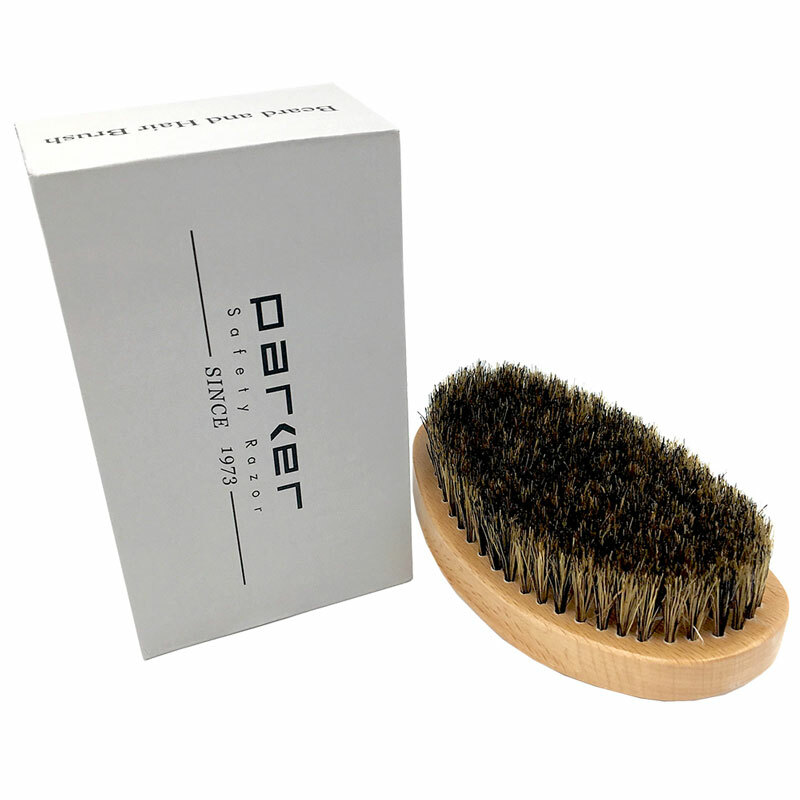 Our brushes have firm bristles, which soften slightly over time, and serve the important purpose of exfoliating the skin beneath your beard and hair to promote healthy skin and hair growth. 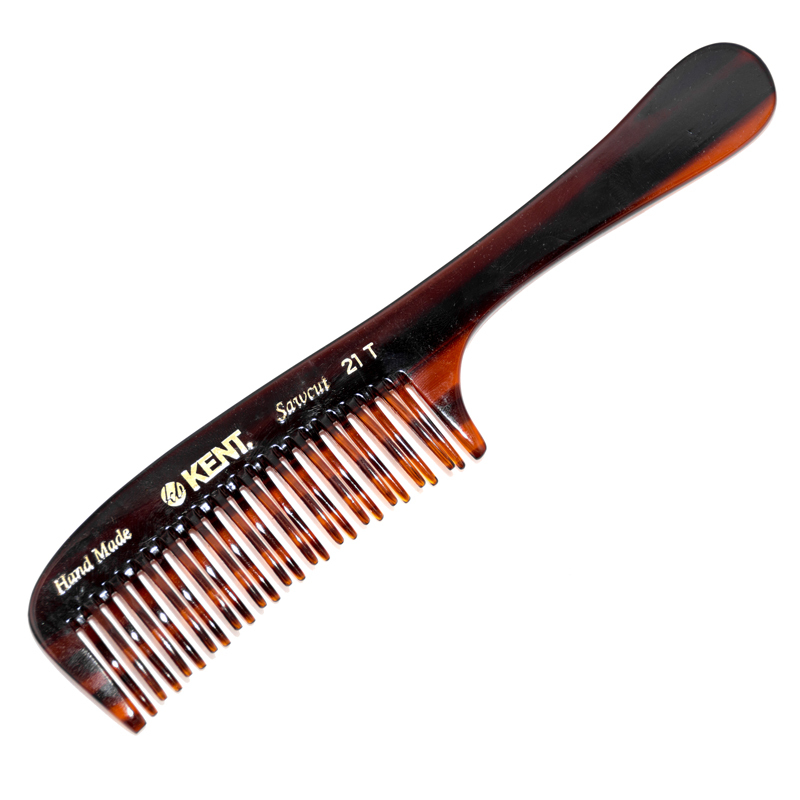 Scaled bristles clean hair shaft and distribute oils evenly. 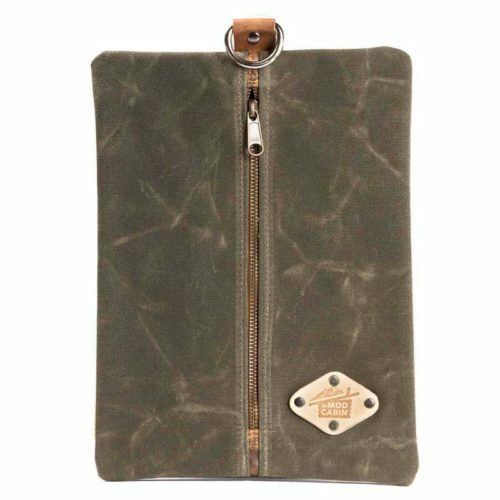 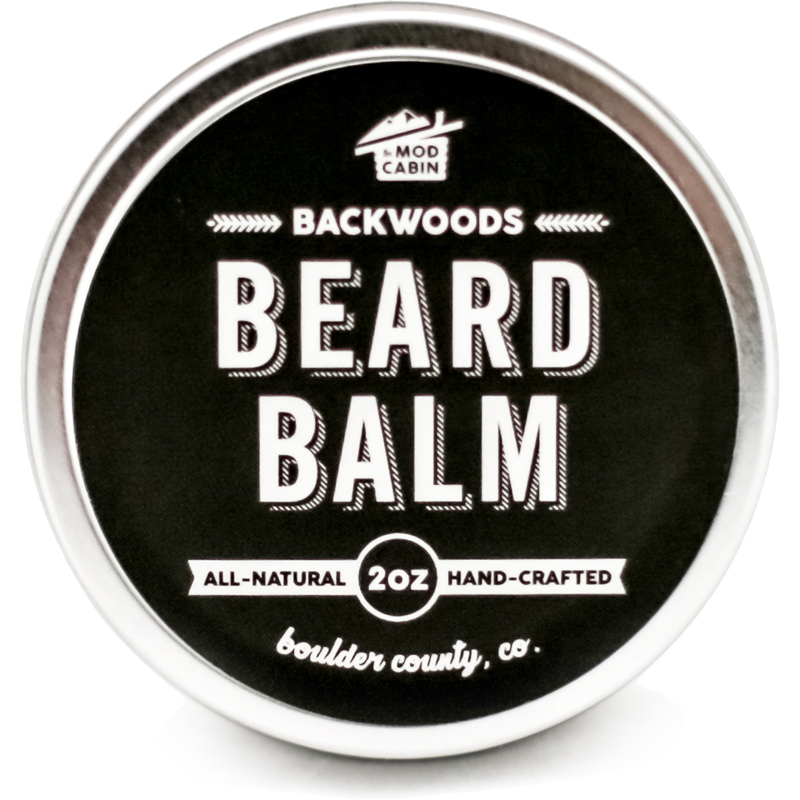 Hand crafted with non-endangered beechwood. 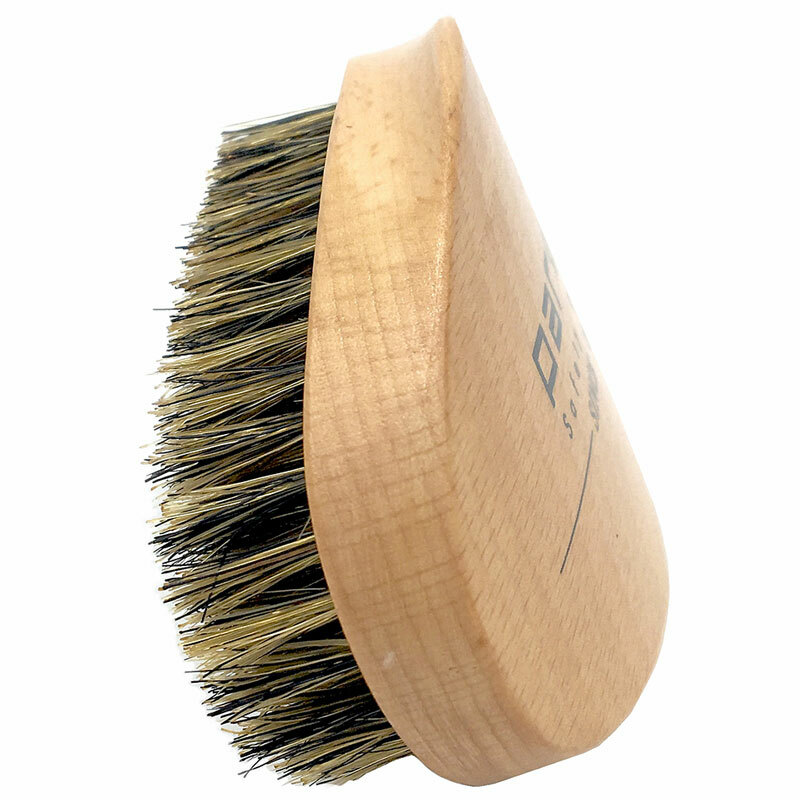 Humanely sheared and cruelty free natural boar’s hair bristles.